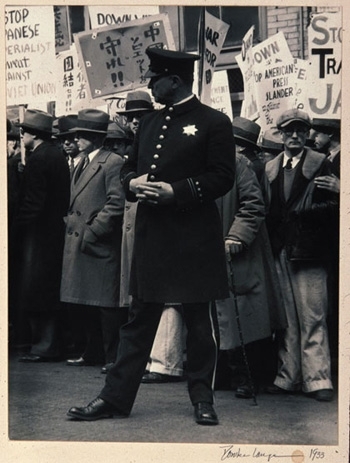 A major strength of the overall holdings, photography is particularly well represented in the Museum collection. 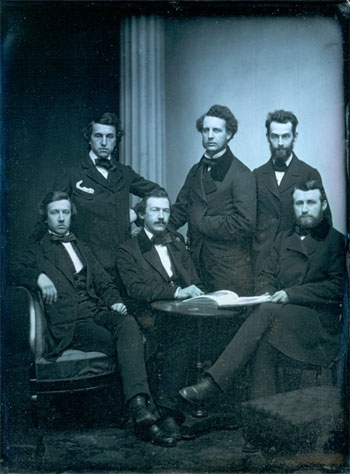 Numerous works illustrate the nineteenth-century range of photographic techniques. 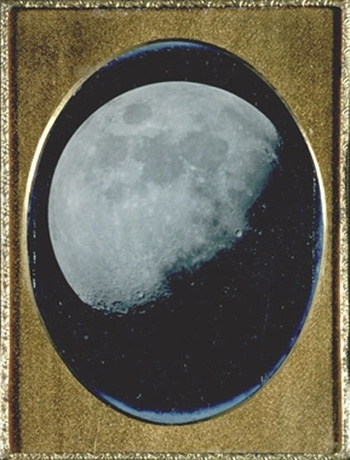 Daguerreotypes include 1843 travel images of the Orient by Joseph-Philibert Girault de Prangey, portraits by the Boston firm of Southworth and Hawes, as well as a view of the Moon recorded by John Adams Whipple at the Harvard University observatory in 1851. 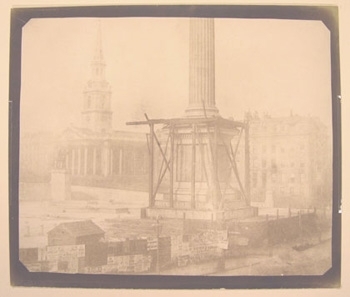 A calotype by William Henry Fox Talbot, one of the inventors of the medium, shows Trafalgar Square in 1843. 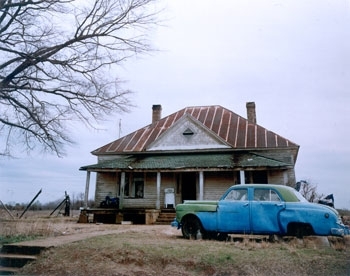 Portraits of all periods, images of the American Civil War and the Baltic conflicts, panoramic views of the pristine American West, photogravures from Camera Work, historic images by artists connected with the Farm Security Administration, as well as early Life Magazine images, are among the Museum’s holdings. 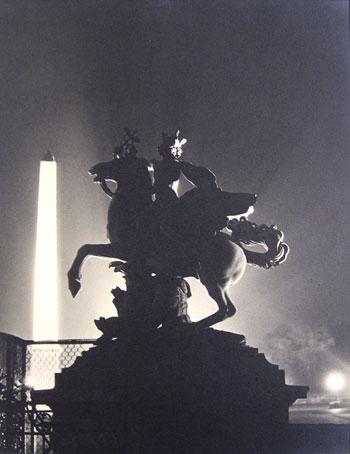 A highlight of the collection is works in depth by Berenice Abbott, Harold Edgerton, Danny Lyon, and Robert Adams. 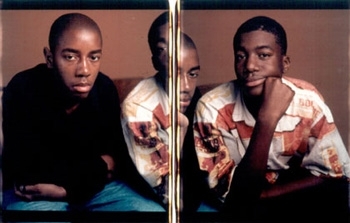 Through terms of an initiative to engage current students in the acquisition process, the Museum is engaged in a ten-year project to acquire contemporary photography and video works. Dawoud Bey, Peter Campus, Gregory Crewdson, Philip-Lorca diCorcia, Olafer Eliasson, Adam Fuss, Mary Ellen Mark, Richard Misrach, Shirin Neshat, and the Swiss team of Fischli and Weiss are among the artists whose works have entered the collection under this program. Purchase with funds provided by the Memorial Art Fund. Purchase with funds provided by the Frederick and Martha Lapham Art Acquisition Fund and the Fine Arts Acquisition Fund. 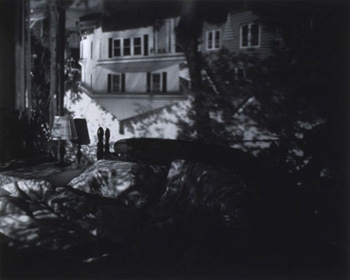 Purchase with funds provided by the Contemporary Photography, Film, and Video Acquisition Fund. Purchase with funds provided by the Christian A. Johnson Memorial Fund and the Reva B. Seybolt ‘72 Art Acquisition Fund. Purchase with funds provided by the Christian A. Johnson Memorial Fund and the Overbrook Foundation. Purchase with funds provided by the Friends of Art Acquisition Fund. Purchase with funds provided by the Electra Havemeyer Webb Memorial Fund.